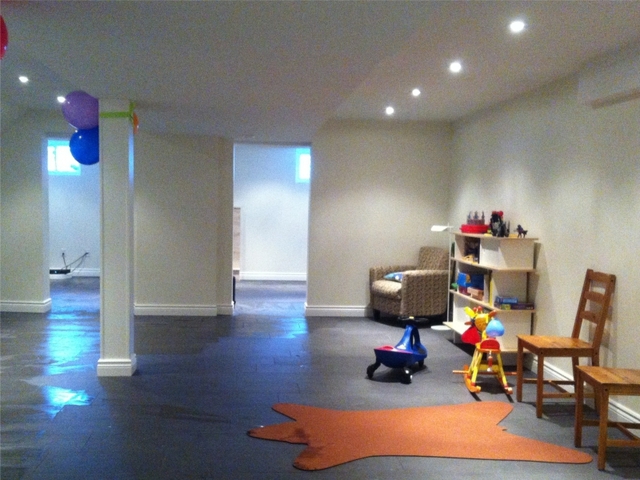 We contracted Open Concept Renovation to install a new bathroom in our basement. The crew were very professional and courteous and explained everything during the process. Unlike with past contractors, they were here everyday until the job was finished. The Bathroom is fantastic. A beautiful job . We will be using their services for future projects . Good reviews are the best way my business grows, and it is so nice to know that you have enjoyed your experience with Open Concept Renovations enough to recommend us to potential clients. I sincerely appreciate your help and look forward to our relationship continuing well into the future. This is long overdue. We had multiple projects planned including rebuilding the deck, building a gazebo, remodel our kitchen and installing a new Ikea kitchen, front porch enclosure, brick veneer interior wall plus various electric work. 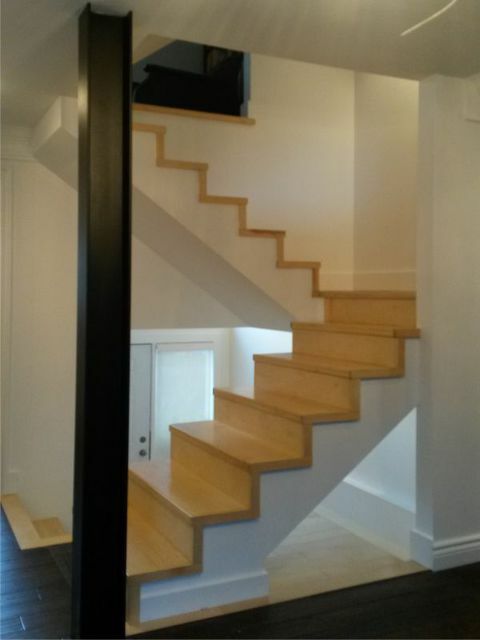 After looking for contractors for 6 months; we were finally lucky to find Open concept who were recommended by friends. We finished all the work about 2 months ago, and we have to say they met and exceeded our expectations every step of the way. The project started exactly on time as promised. Wilson and his team apart from being skillful, they were extremely polite, and disciplined. They were at our house every day exactly 8 am for the whole 6 or 7 weeks of the project and cleaned as best as they can at end of every day. At the end our house looks great thanks to these guys. It's tough going through Reno work for several weeks while living in the house with 2 little kids, but those guys made it much easier for us. Special thanks to Wilson, he had great ideas and always managed to find solutions and worked around problems to meet all our needs. Would definitely recommend them. Thank you very much for such great review. We work really hard to provide a good experience throughout any project, we are happy that you got exactly what you wanted for your home. Thanks again for sharing this feedback with us!! Recently had my bathroom renovated. The job met with all my expectation. Wilson was on hand to answer all my questions and over see the project the two workers Felipe and Jhoan were professional and worked had to finish on time. Thank you for your positive comments. I am so glad to hear that you enjoyed work with us. We’re here for you anytime. I can’t say enough about Wilson and his team. We had several things done in our new home including hardwood flooring placed in three bedrooms, two complete bathroom renovations as well as many other services including installing a kitchen backsplash and laundry room upgrades. Wilson and his crew were always there on time, very hard-working and a pleasure to work with. They were very accommodating and did an excellent job in all aspects. I can’t say enough good things about them, and if I need anything else done in my home, Wilson will be the first person I call. I highly recommend him to anyone for home renovations, you will not be disappointed! I am incredibly grateful that you took the time out to leave us this note. Our company values put customer satisfaction as top priority and we are committed to our customers. Its customers like you that make our job wonderful. We look forward to serving you again. Thank you so much for your kind words, Lindsy. I really appreciate you taking the time out to share your experience . I count myself lucky for customers like you. Part of a series of reno work in iur new house. Complete renovations of 2 bathrooms from a to z, plus partial teno for the powder room. Wilson and his crew were amazing. Very professional, easy to deal with, clean and proper. We had issues with the original contractor who was supposed to do the work and the agreement fell apart. Wilson and Bob were able to come on board very quickly, with minor delays to the schedule. 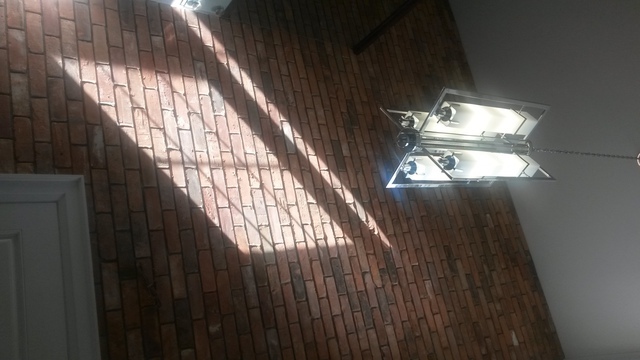 They were the only contractor that actually provided us with drawings foe the work. Wilson was very creative and made suggestions to the ensuite bathroom that resulted in a beautiful and very useable bathroom given the space we had. They finished under schedule and in a reasonable budget given the new issues that were discovered along the way. Wilson also saved us when the carpet contractor damaged our basebaords and walls. His crew were able to fix the damage and install new baseboards within a day. Amazing. Moving forward he and his crew are now our preferred contractor for any new work. We recommend him to anyone who is looking for a relaible and quality work contractor. 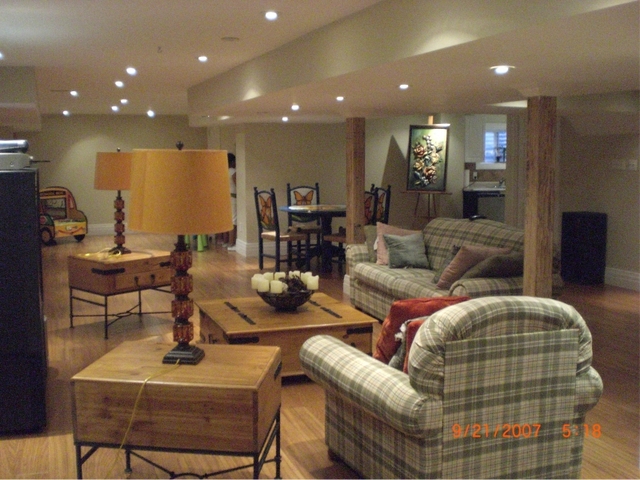 Thank you for choosing OPEN CONCEPT RENOVATIONS for your recent PROJECT. We have read your review about our job and we greatly appreciate that you took the time to write them, as our clients’ satisfaction is our main priority. It is very important for us that our clients’ experiences are shared. This is the second time we have hired Open Concept Renovation and can't say enough about them. From the initial consultation right through the finishing touches we have been completely happy and wouldn't hesitate to use them again. Communication is prompt, courteous and professional, as are all parts of the process and all members of the team. They go above and beyond to ensure there is the ideal balance of vision, budget, and design. Two years ago we renovated a main floor bathroom and a shared upper level one and had complete confidence in hiring them for our master bedroom ensuite this time. Excellent all around! Thank you for your kindness .You has been a wonderful client for us, thank you for your collaboration and we hope to have the pleasure of doing business with you in the future. Kitchen, bathroom, basement the works. Open concept were EXCELLENT. From the detailed plans, keeping the project clean, being on time and doing excellent work! Would recommend them to all my friends. 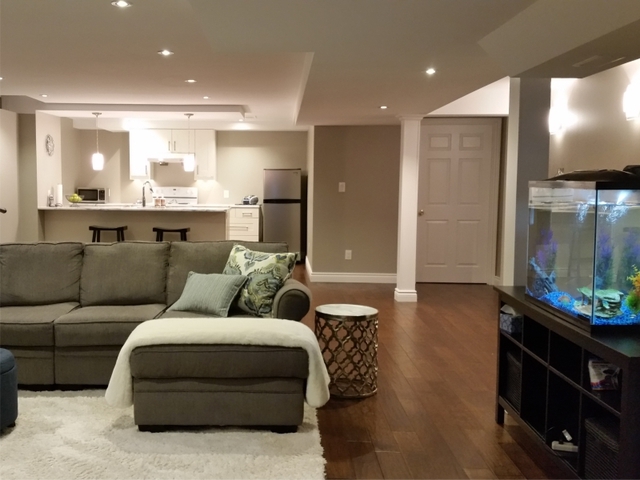 Open Concept Renovations is a family business built on referrals and a strong community presence in Burlington. With over ten years of experience we are proud to provide our customers with a competitively priced, build & renovation team. 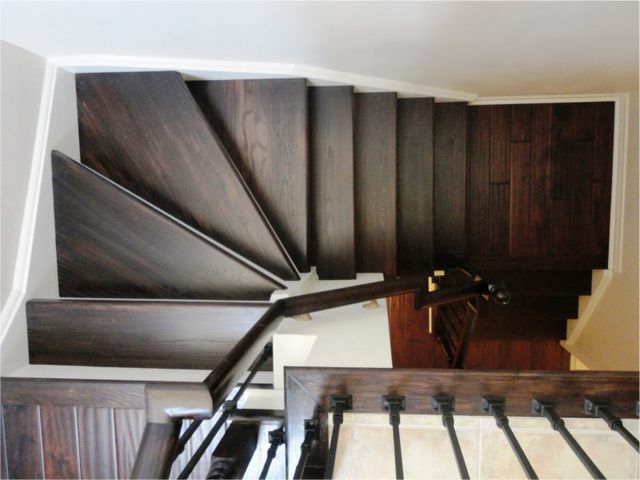 We'll help you refine your vision and provide a complete solution for your everyday Home Renovation project; including Bathroom, Kitchens, Basement and Home Renovations Requirements. 	We are a small company; we take pride in all of our work and offer personalized service. We provide full basement, kitchen and bathroom renovation services, including design and installation, with no hidden extras.